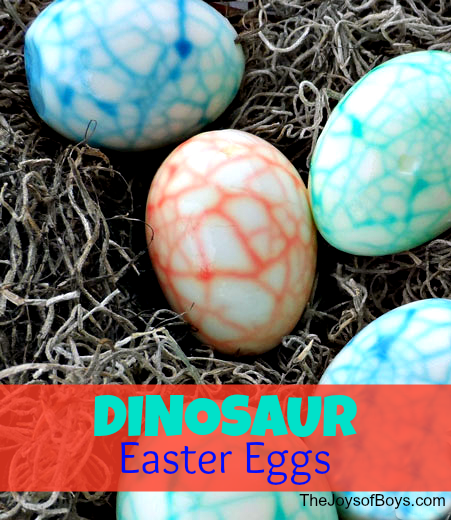 Easter time for my kids involves finding candy, playing with cousins and Grandma’s epic Easter Egg hunt! 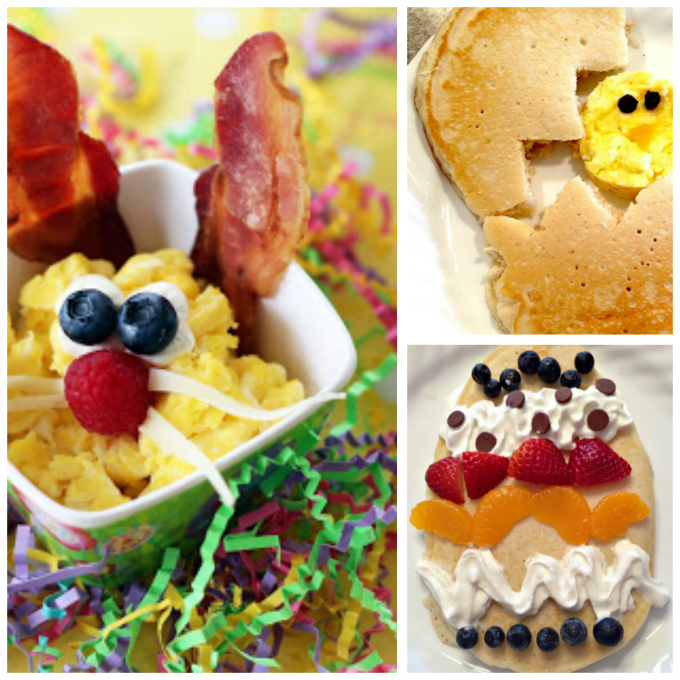 I also love to add a little bit of whimsy to our Easter breakfast and these Easter Breakfast Ideas for Kids are so fun! Springtime has always been my favorite time of year. All growing up we had long, cold winters and you could always feel it when spring was coming. Things started to thaw out, flowers started to pop through and my dad’s baby calves were born. (Man, I wish my kids were living on a farm!). And with Spring, comes Easter! I love adding a little bit of extra magic to the holidays by preparing whimsical breakfasts for my boys. 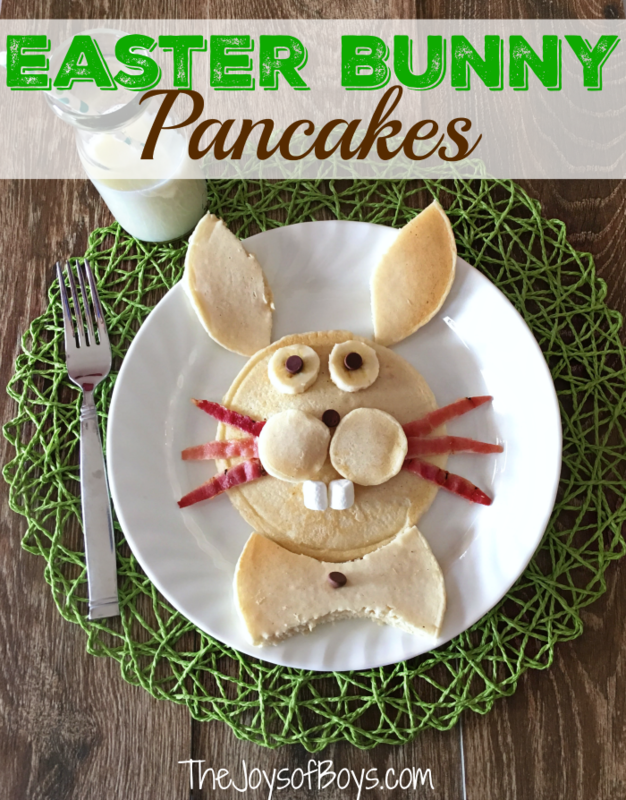 I love all of these Easter Breakfast Ideas for kids and I can’t wait to make some for my boys. 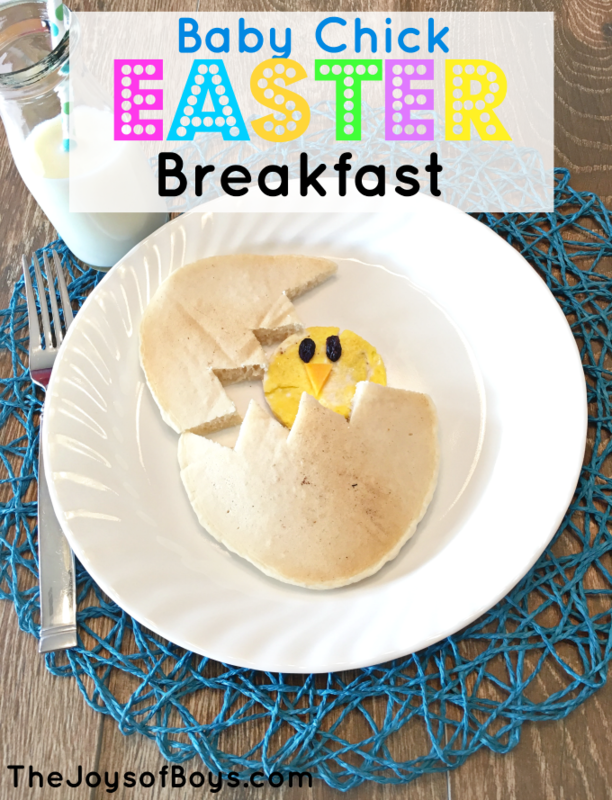 Most of these Easter Breakfast ideas are actually pretty simple to make and I know that kids would love to wake up to any of these on Easter morning. What a fun idea! I will have to try this! How cute are those?! I love the bowl of eggs one but I’m positive mine would look nothing like the finished product shown haha Thanks for linking up with Delicious Dishes Recipe Party!